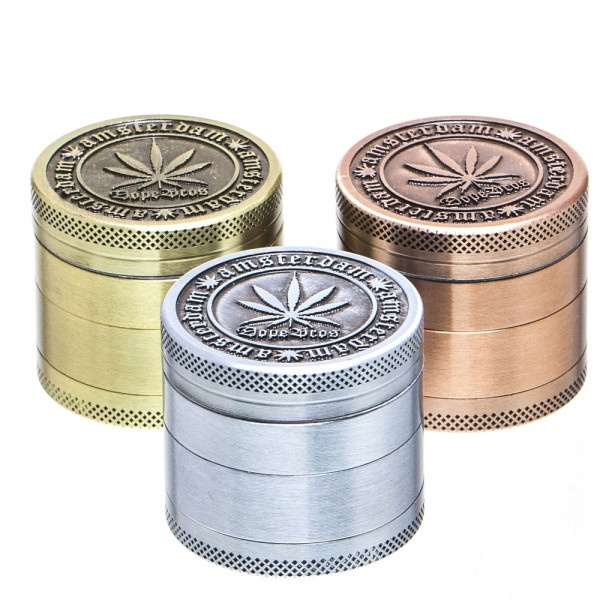 This Dope Bros Grinder measures 63mm in diameter. It is composed of 4 parts. The Dope Bros logo is imprinted on the magnetized lid that fits securely the teeth bottom.